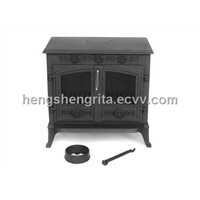 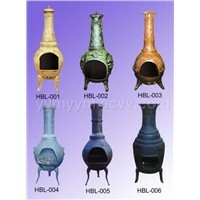 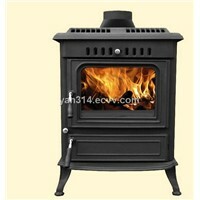 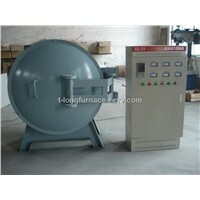 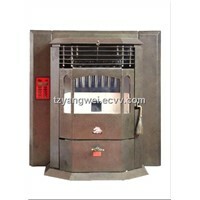 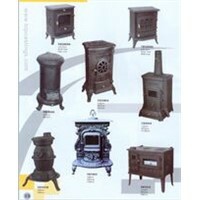 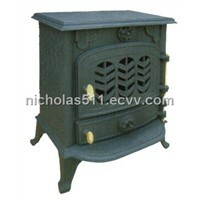 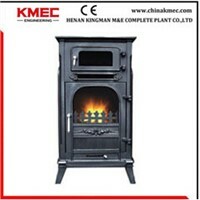 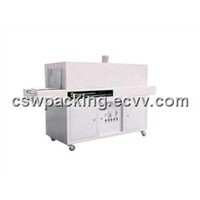 Manhole, Manhole Cover, gas hob, Cast Iron Fireplace, Freestanding Oven, Wood Burning Stove, Wood Stove, wood stoves, wood burning fireplace, Cast Iron Stove, Wood Fireplace, Cast Iron Stoves, 4 burner gas stove, Cast Iron Wood Burning Stove, Gas Stove Burner, Stove Burners, Iron Manhole, Stainless Steel Gas Stove, Iron Stove, Iron Manhole Cover | More..
Zhengzhou Hongsheng Heating Equipemnt Co.
Jiangsu Rongma Matel Prodects Co., Ltd.
beijing superway packing machinery co., ltd.
Zhongshan Bata Electric Appliance Co., Ltd.
Kelan Environmental Product Co., Ltd. 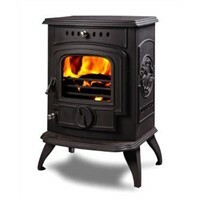 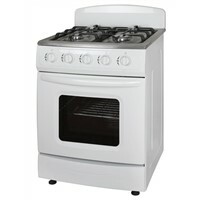 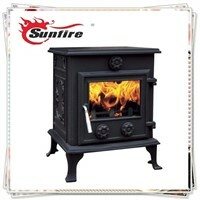 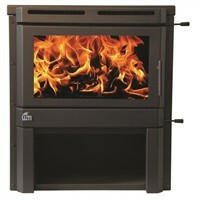 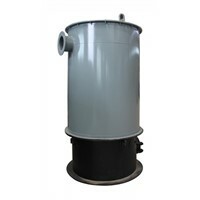 Product Brief: This stove has optional top or rear flue exits and is supplied with a 5" diameter flue connector. 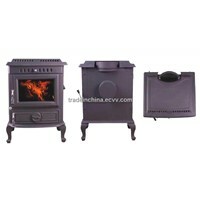 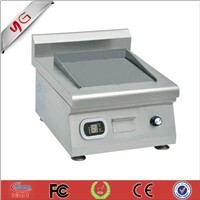 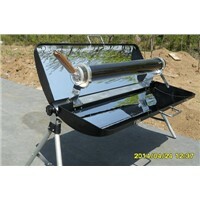 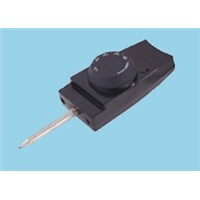 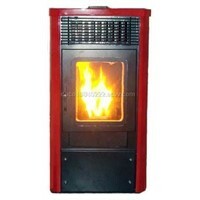 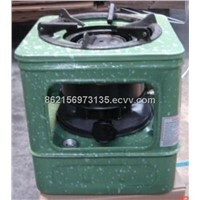 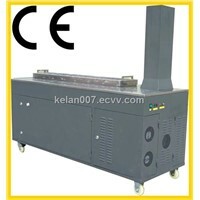 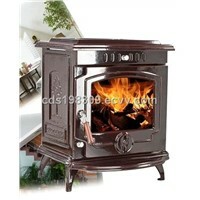 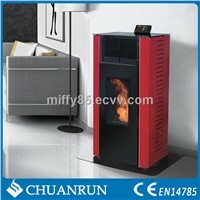 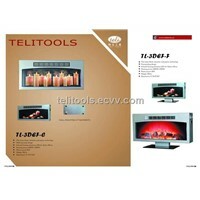 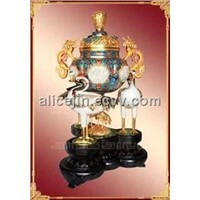 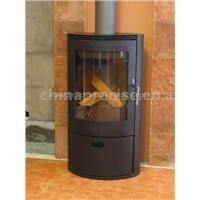 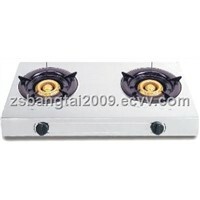 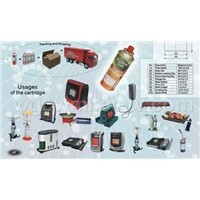 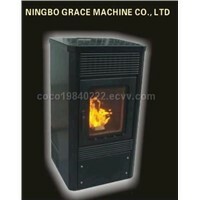 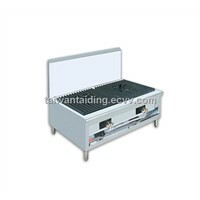 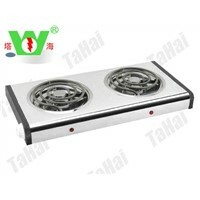 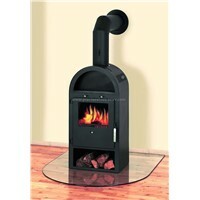 A multifuel grate, ashpan tool, stove glove and user manual are also supplied with the stove. 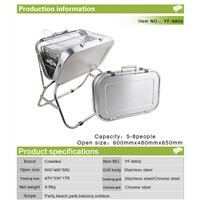 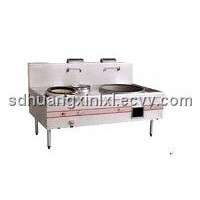 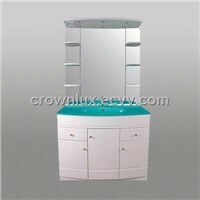 Zhejiang Tahai Industry & Trade Co., Ltd.
Shanghai Binghuo Arts & Crafts Co., Ltd.
Yongkang Chuanrun Industry & Trade Co., Ltd.
JCOF (Shanghai) Int'l Trading Co., Ltd.
Zhengzhou Electric Equipment Co., Ltd.
Dongguan YG(youguang) Kitchen Equipment Co., Ltd.
Henan Cunse Refractories Co., Ltd.
Huamao Metal Manufacturing Co., Ltd.
Binghuo Arts & Crafts Co., Ltd.